With The Hunger Games wrapping up later this year, quite a few Young Adult adaption are running into the fill the gap left by Katniss with their own tales of kids fighting to survive in a dystopian future. The Maze Runner was one such adaption, making a good showing with it's self titled first installment last year. Now, the story of Thomas (Dylan O'Brien), Newt (Thomas Brodie-Sangster) and the rest of the Gladers (named for the mysterious glade they once called home, surrounded by an equally mysterious maze) continues with The Scorch Trials, as the youngsters venture out of their simulated home into a ravaged wasteland dubbed The Scorch. 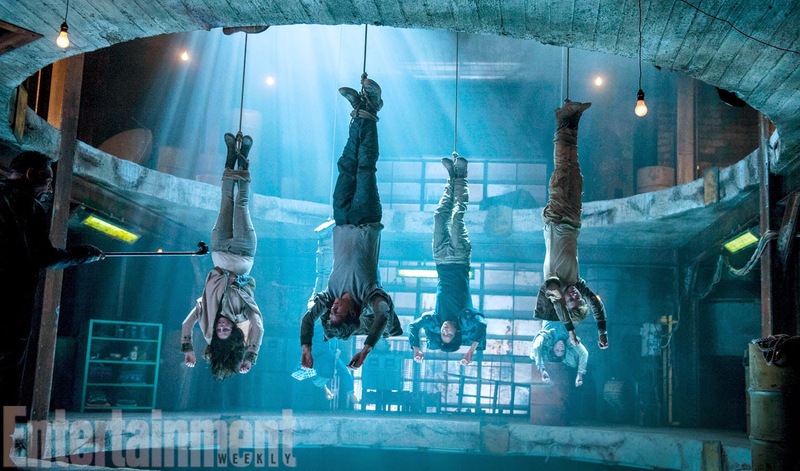 Entertainment Weekly have the first images from the sequel, putting our heroes front and centre, while giving next to nothing away. The Maze Runner was one of the better YA adaptions that have come our way in recent years, mixed through with a welcome darkness missing from all the rest. While The Scorch Trials could easily be more of the same, taking the Gladers from one one inhospitable environment and transplanting them straight into another one, The Maze Runner at least ended with an intriguing glimpse at a much deeper story that will hopefully be front and centre for the sequel. 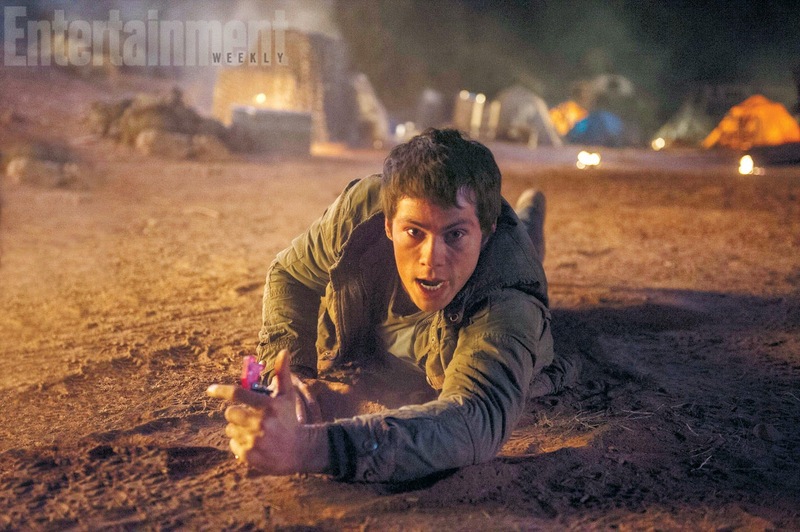 Maze Runner: The Scorch Trails hits our screens on September 18th.